Spongebob Squarepants. Dixie Cup Dispenser. 3 & 5 oz Dual Cup Dispenser. Gelli Snow... feels and looks just like real snow! 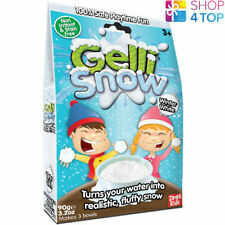 ​ Turn water into realistic fluffy snow with our Gelli Snow powder!. Made of soft and absorbent 100% cotton, this super-fun koala towel is sure to surround your little one in snuggly softness after a warm bath. 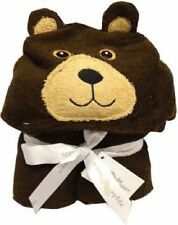 Playfully designed with an adorable koala face, a sweet tail detail on the back and a hood for added warmth, this kids hooded towel makes drying off after a bath nice and comfortable for your child while keeping them entertained. Gelli Baff is the totally unique bath time product that lets you turn water into goo... and then back again! 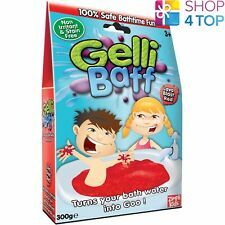 Turn bath time into fun time with Gelli Baff!. The large cotton towel has a soft velour feel and features Lego ninjas Jay, Kai, Cole and Lloyd. This towel can be machine washed and tumble dried on a low setting. Features Lego ninjas Jay, Kai, Cole and Lloyd. Crayola Tub Colors 60 Coloring Tablets. Suitable for: Bath massage, exfoliator, invigorate the circulation of blood. 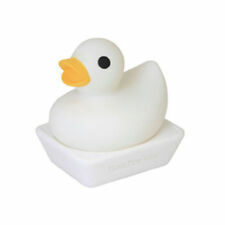 - The dry skin brush has a long handle and bath sponge convenient massage in shower. 1 Piece Bath brush. Brush Head (LxWxH):approx. Fabric Shower Curtain 72" x 72". 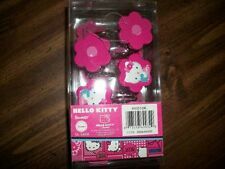 12 Round Plastic Rings (Hooks). 100% Polyester (Water Repellent). This unicorn will bring magic to your bathtub. 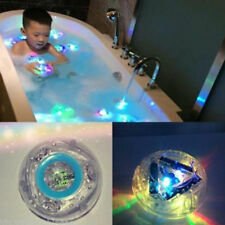 Battery powered colour changing back duck. Perfect for your entryway, foyer, kitchen, bedroom, bathroom or patio DIY. 1 Piece Towel Rack. - Premium iron material, sturdy and durable. - Material: Iron. The colors may have different as the difference display,pls understand. 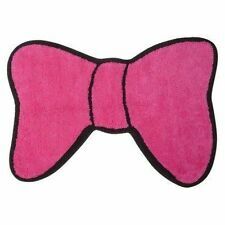 Perfect for hand towel, tea towel, dish towel in kithchen or bathroom. 1 Piece Towel Rack. - Made of high Stainless Steel, durable, no rusting, no fading,easy to install. - Material: Stainless Steel. Delight your Minions fan with this adorable Minions Hooded Towel Wrap. 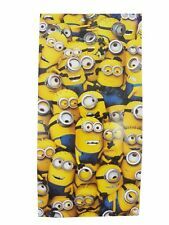 This hooded towel wrap features one of the Minion characters as well as a face on the hood. Hooded Towel Wrap is 100 percent cotton and machine washable. 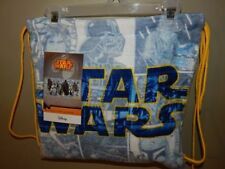 BRAND-NEW - BEAUTIFUL - SPIDERMAN - BEACH TOWEL AND WASH CLOTH SET -GREAT GIFT!! This delightful beach towel boasts vivid colors for an exciting look you will love. Material: 100% Cotton. Machine Washable. 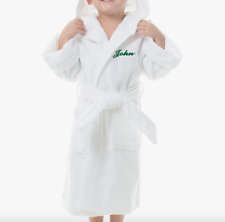 This hooded towel wrap is made of 100 percent cotton and is machine washable. The fabric is soft terry. 22-piece Mickey Mouse Bath Set. Shower Curtain. NOTE:THE WASTEBASKET DOES NOT HAVE MICKEY WINKING, see picture of actual item. Mickey toy holder. 12-Shower Hooks. 2-white glove wall hooks. Bath towel. The dry skin brush has a long handle and bath sponge convenient massage in shower. - Suitable for: Bath massage, exfoliator, invigorate the circulation of blood. - Deal with purely physical, comfortable massage and invigorate the circulation of blood. 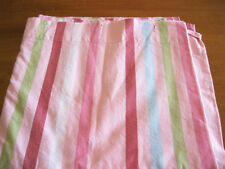 ITEM SIZE: 59x29.5 inc. There is a wonderful gift for your kids and friends. Machine washable. Made of 100% high quality cotton. -5 weeks it s can be change. Kids Crayon Print. Fabric for Classroom Curtains. Children's Shower Curtain. 45% polyester. 55% cotton. One spot on the material in the stitching. You can view this in the last photo.